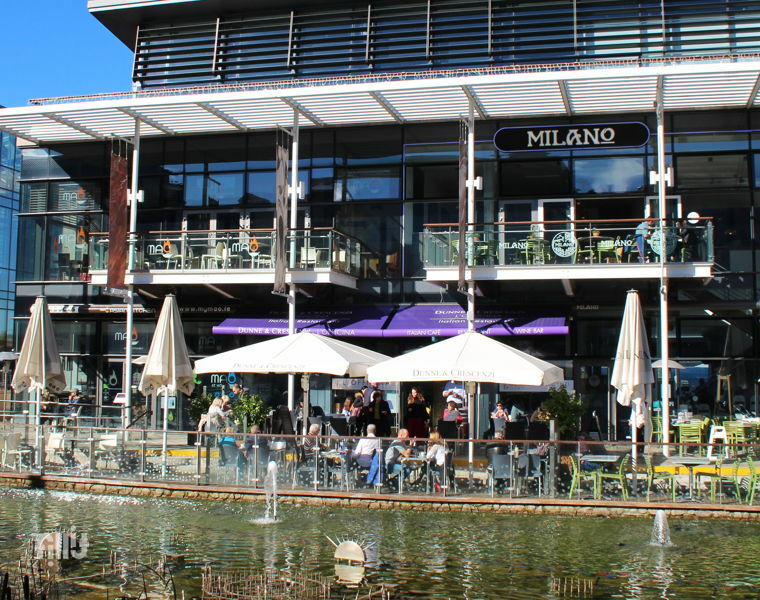 Dundrum Town Centre is located in the affluent southern Dublin catchment. 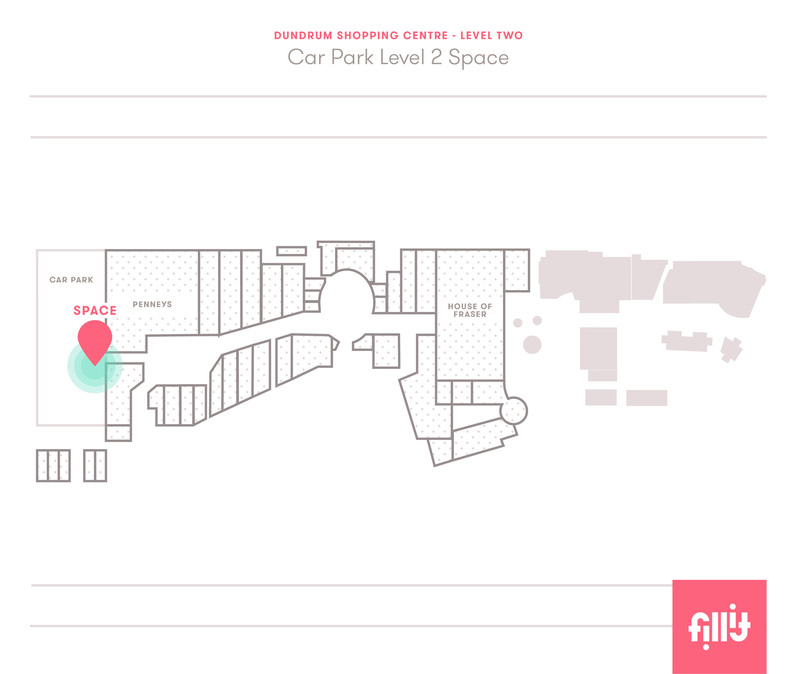 The centre is anchored by House of Fraser, M&S and Penney's. 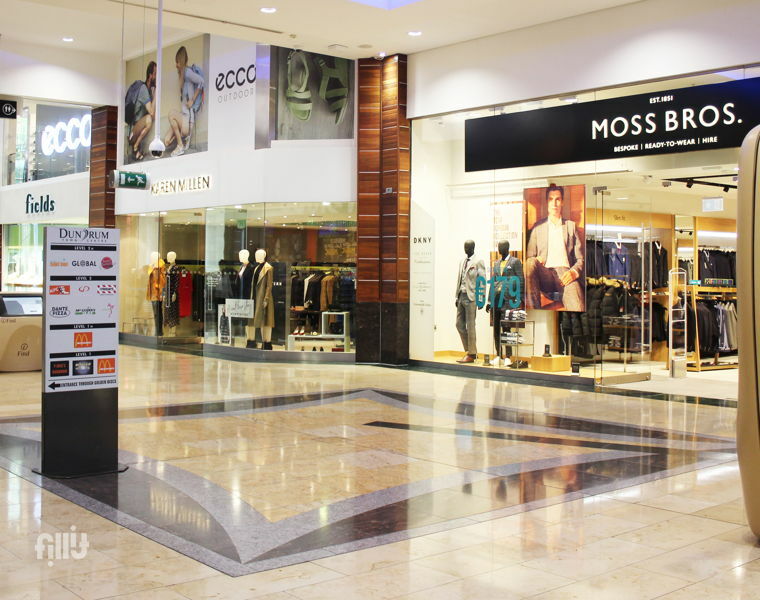 With an annual footfall of 18.2 million, customers spend an average 2 hours enjoying all the centre has to offer. 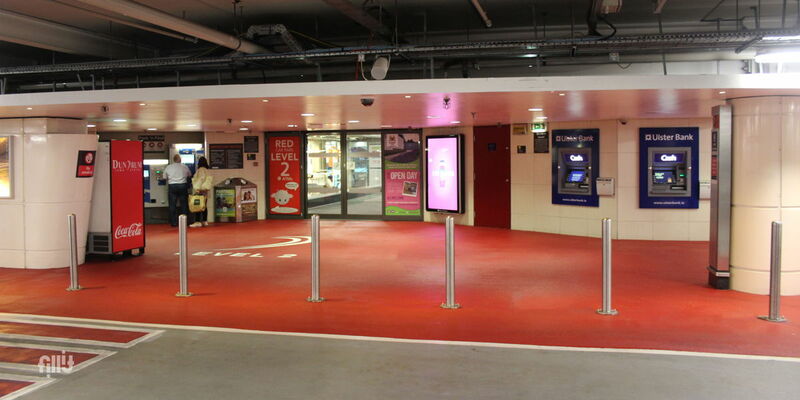 This internal car park space on Level 2 is a perfect opportunity for a car brand promotion. 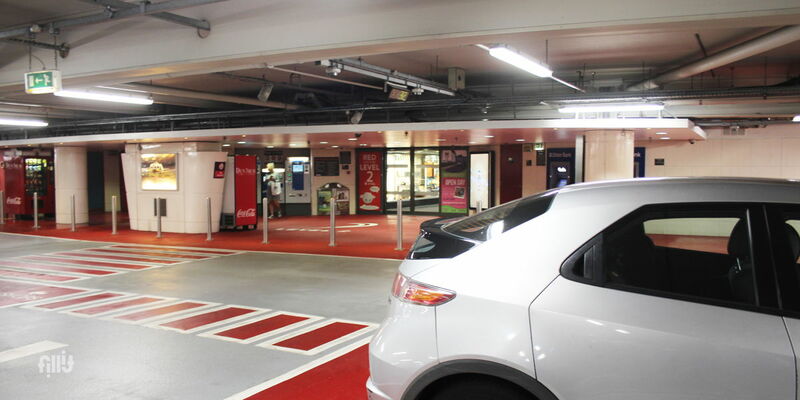 Tenants can book this space with the North Mall 2 space (outside House of Fraser), to advertise to customers both entering the car park and shopping in the centre. 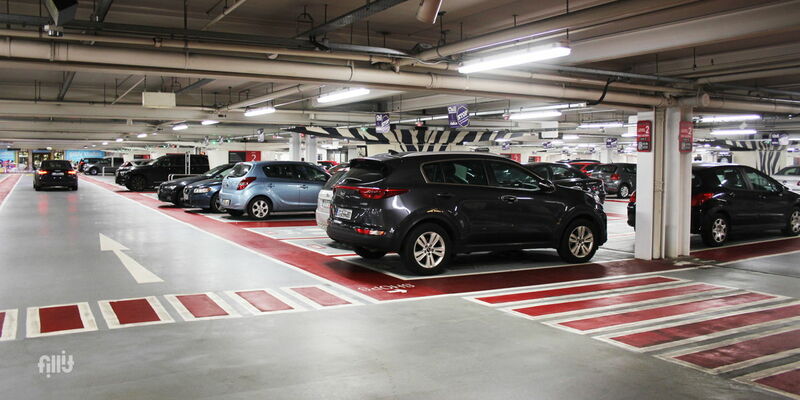 Size restrictions determine the placement of car and price can be arranged on application. This space could also be used for brand sampling. 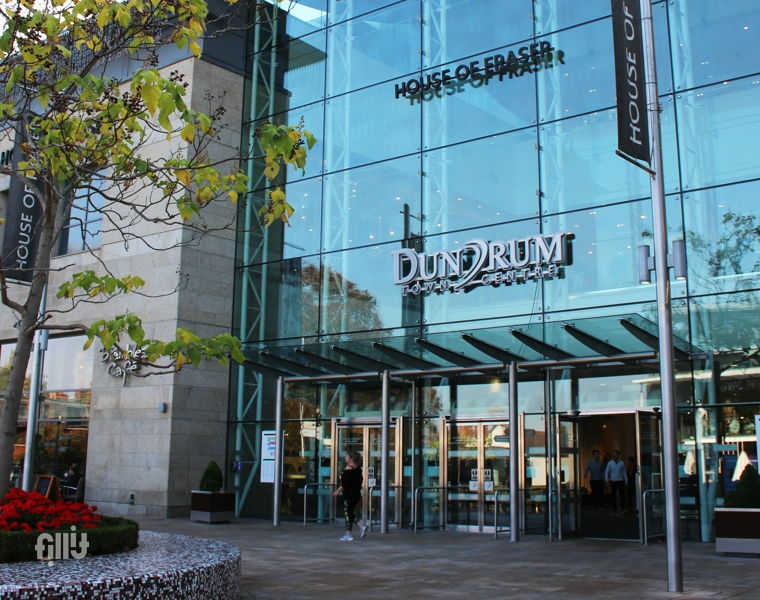 There are multiple opportunities in Dundrum fors brands to reach the customers of Dundrum through brand experientials, car placement, commercial events and more. All enquiries welcome. 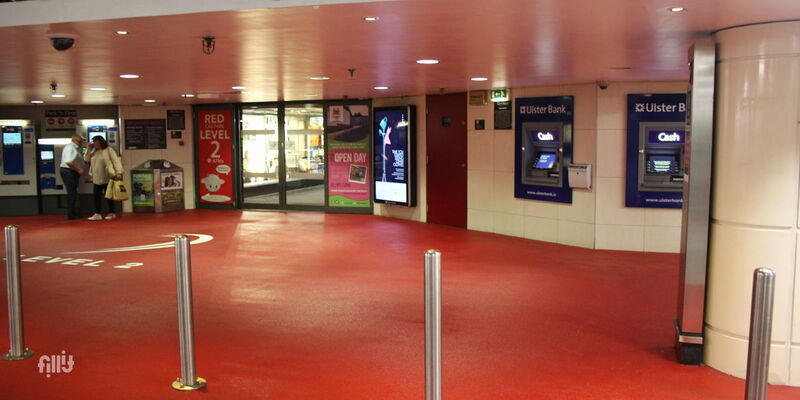 Average appoximated footfall for this space. These numbers are averages, to give you a feel for the space, they may vary on date of booking. Neat dress essential. The company must ensure its employees portray a clean, smart and professional appearance while conducting promotions.